or view the 2019 Parent Training Video (10 mins) to get an overview of the process. 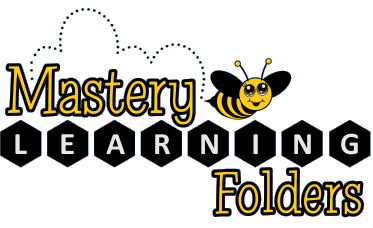 The Revised Mastery Learning Folder strategy is designed to support the classroom learning program. The process may be used with selected students or the whole class. 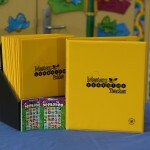 The 5 – 10 min folder sessions occur most frequently with parents help at morning drop-off or as a homework activity. Teacher records inform the individual material for each student which is supported by Mastery Learning Group’s free Flashcard Club. 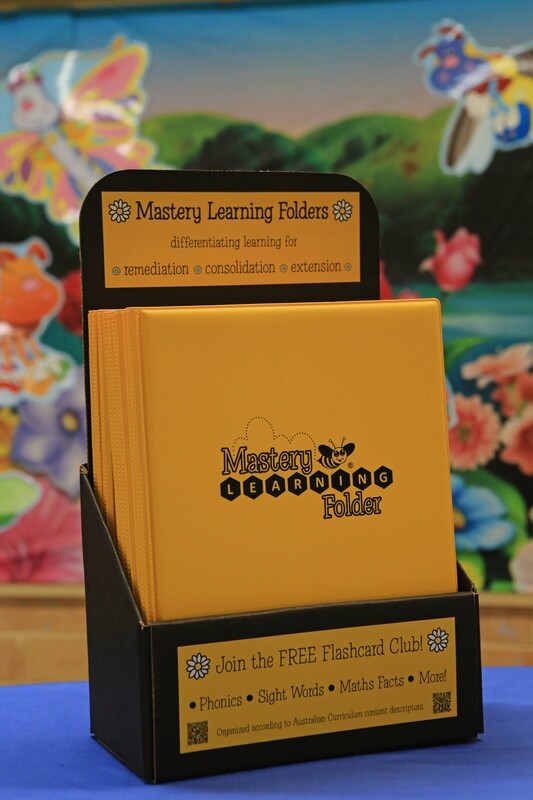 Mastery learning Folders enable teachers to remediate, consolidate or extend classroom learning to the level of individual student needs. 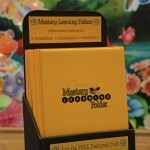 How do Mastery Learning Folders Target Remediation? * the time required to learn concepts is self-paced – concepts needing greater remediation circulate back to the Hive, mastered content moves through and out of the folder. * the process uses the memory science strategies including spaced retrieval and distributed practice. 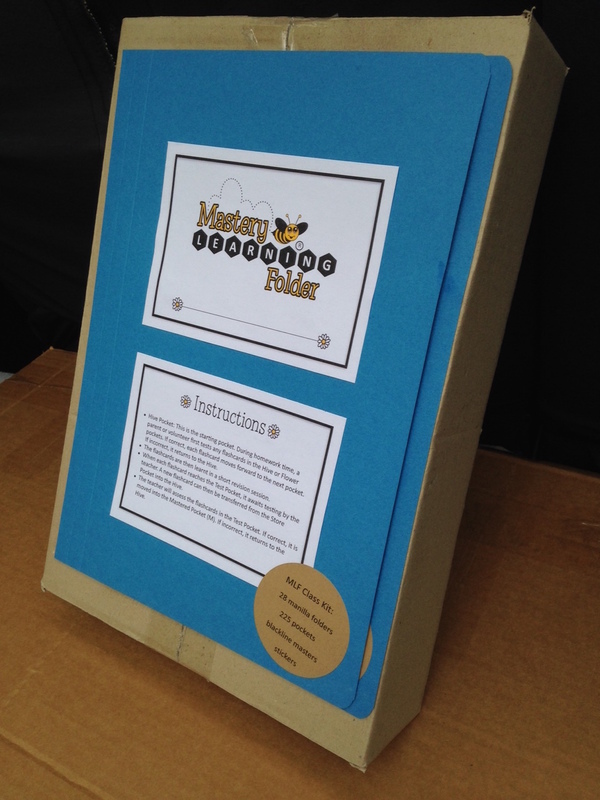 Mastery Learning Folders provide students with visible learning and immediate feedback. Students develop responsibility for their learning and are motivated to achieve their learning goals. 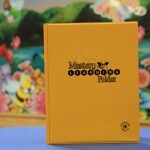 How do I Purchase Mastery Learning Folders? 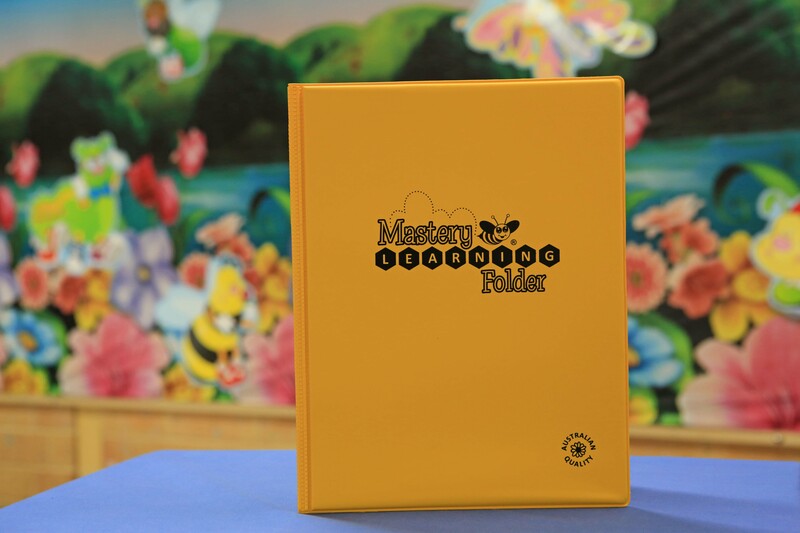 Mastery Learning Folders are available Australia wide as a booklist item through your booklist provider. They are also available for online ordering as singles, school pack (10) or as a class set (25 folders with bonus teacher testing file & stickers) or bulk buy (approx 50 plus). 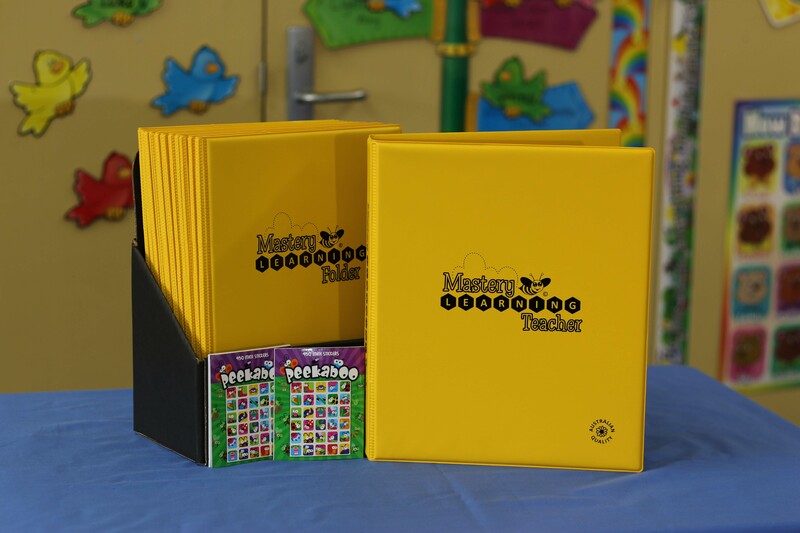 Mastery Learning Folders are a high quality product and are proudly manufactured in Australia. For more detailed product information head to the Orders page. 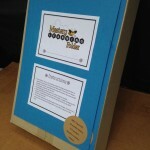 “We absolutely love the folders that you have created. The children and the parents are finding them most useful for the kids’ flashcards.What we also find very helpful is that the pockets are wider and the design of them is brilliant especially the hard back cover so that no spills can soak through to the work and also because you can see where the children are up to and what they have achieved with the pockets being labeled and the children can also see what they have achieved.” Lisa, Parent.